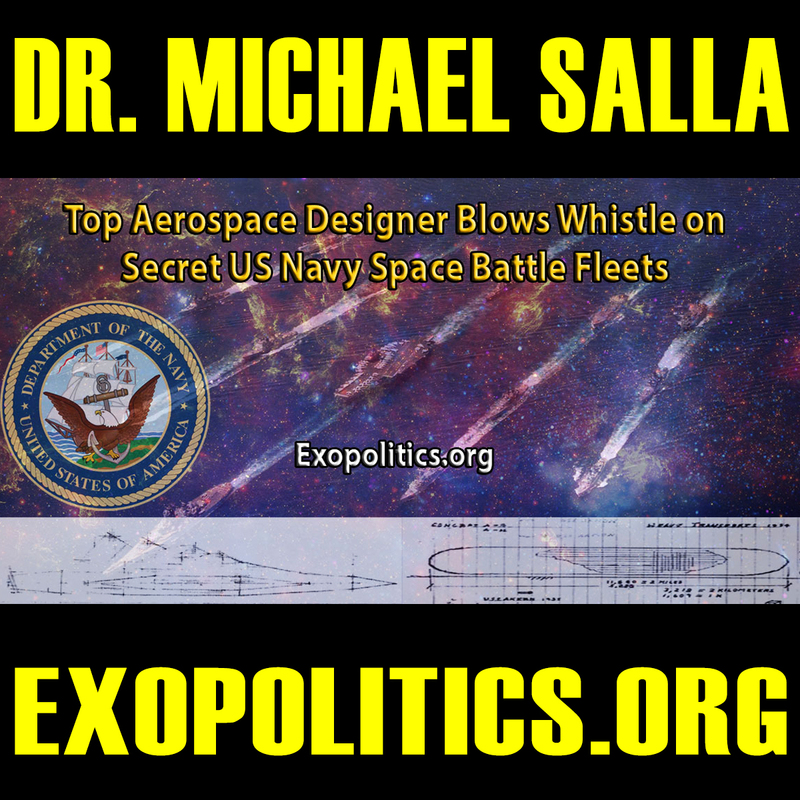 Here is Dr. Michael Salla's second article discussing the testimony of Willian Tompkins, a former high-level secret space program insider that helped the Navy develop the infamous flying cigar spacecraft. 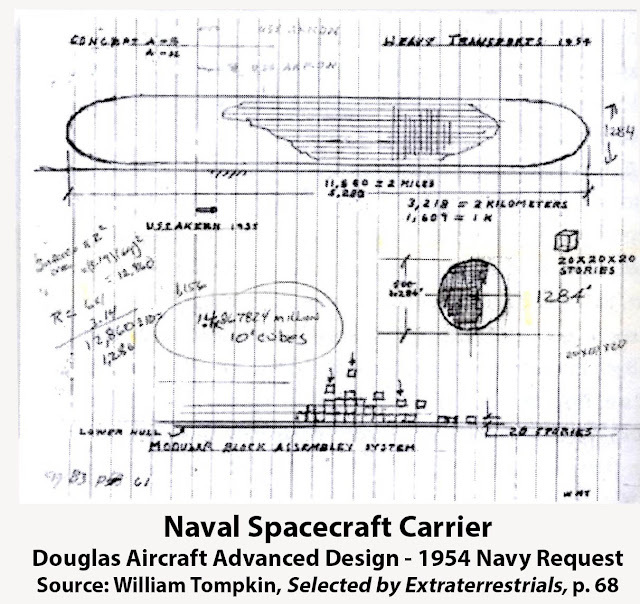 It is not clear whether all UFOs of this type are Alien Reproduction Vehicles (ARV) or a terrestrial origin craft, but Tompkins testimony further solidifies the assertions of another insider and whistleblower, Corey Goode. Goode contends that at least some of the UFO activity recorded over the past century is actually part of a multinational corporate conglomerate secret space program, that brokered treaties with actual extraterrestrial races in an effort to trade technology for human biological material, as well as many other insidious agendas. 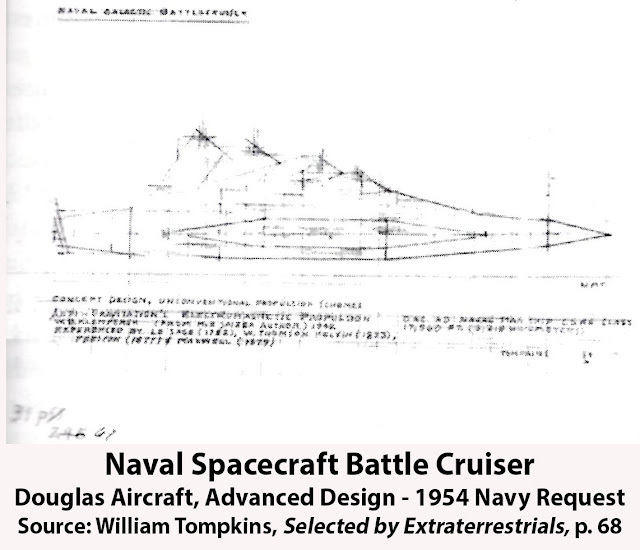 Given what is described below by Salla, care of Tompkins, this strongly supports Goode's assertion that high-level disinformation campaigns targeting UFO and extraterrestrial enthusiasts has been ongoing since at least the 1950's. And all of these accounts are profoundly similar to what was recently depicted in the rebirth of the cult-classic X-Files, which debuted its first episode on January 24th. I'll be producing an analysis of that episode as it relates to secret space program accounts, to be released shortly. Over a 12 year period beginning in 1951, William Tompkins worked for an above Top Secret think tank within the Douglas Aircraft Company designing kilometer-long antigravity spacecraft covertly requested by the U.S. Navy. Now aged 92, Tompkins becomes an important whistleblower by exposing the secret projects he worked on in his newly released autobiography, Selected by Extraterrestrials: My life in the top secret world of UFOs, think-tanks and Nordic secretaries. Related Agarthans or ETs? | Eisenhower's 1954 Meeting With Extraterrestrials or Ancient Breakaway Civilization Humans From Inner Earth? 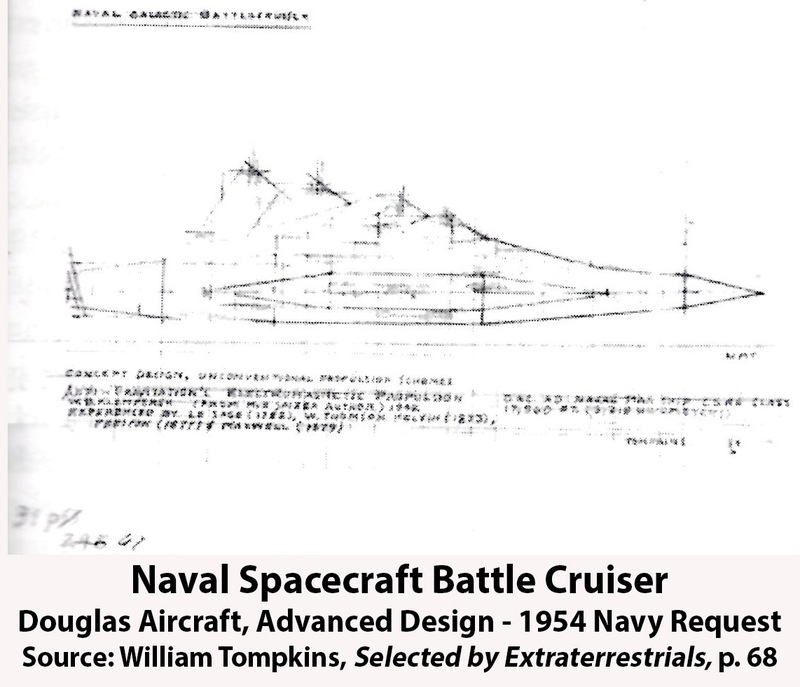 Tompkins later worked for TRC, General Dynamics and other aerospace companies that were working on different classified aspects of the space battle cruisers and carriers being secretly built by the U.S. Navy. More of this information will be released in future volumes of his autobiographical accounts.